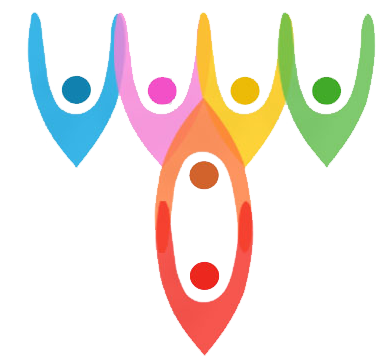 Together Systems is a 501c3 non-profit organization organized for the sole purpose of identifying ways to unite individuals and build economic justice programs. Together Systems identifies and test strategies to increase economic equality in under-resourced communities. We conduct primary research and market testing of potential cooperative launch and growth strategies relevant building a more just economy. The Path To Success Is A Unified One. Due to historical discrimination, African Americans are severely disadvantaged and lack equal access to business funding. This element is being upheld by credit reporting agencies and often disguised as capitalism. Therefore we growth hacking easily accessible ways of finding funding outside of the traditional vetting process. Foreigners enter our communities and extract large amount of profits without considering reinvesting into the communities they serve. Our model is designed to remove and replace these bad elements with community owned and managed cooperatives and businesses. Our Community Owned development model convert high margin businesses opportunities , which are owned and operated by foreign elements to community owned assets. Thereby using all business profits to fund much need community programs such as improved education and crime prevention. The average person about $4,000 per year (insurance) on health care, $20,000 on home cost, $8,000 on food and$5,000 on transportation. These cost consume between 50%-70%. We are dedicated to ensuring that profits from these expenses are reinvested in our communities. A major reason why under-resourced communities remain impoverished is because we spend our financial resources with companies who only goal is to increase profits. By going direct to suppliers for some of our needs, not only do we obtain a better product of service but also we obtain a better price. Join of Cooperative-Centric buying club. Buying Clubs are formed to offer low cost bulk alternatives to large groups buyers. Buying clubs will allow buyers to combine their purchasing power to obtain access to high quality products. Cooperative economics are essential to our success as a developing community.